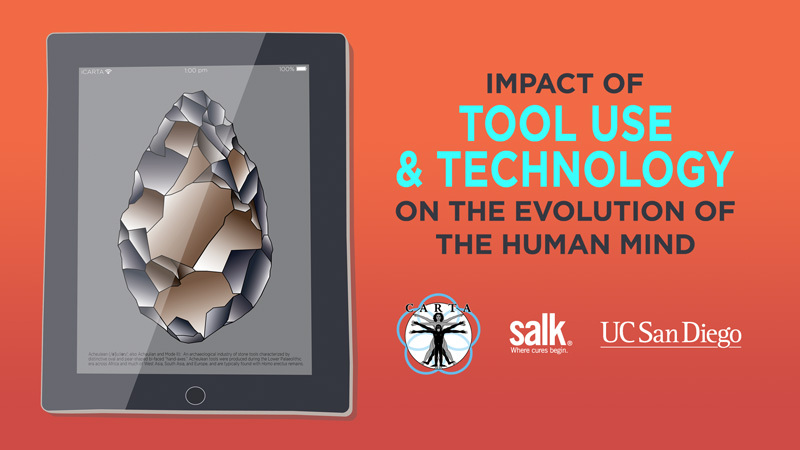 Multidisciplinary researchers explore the origins of humanity and the many facets of what makes us human. 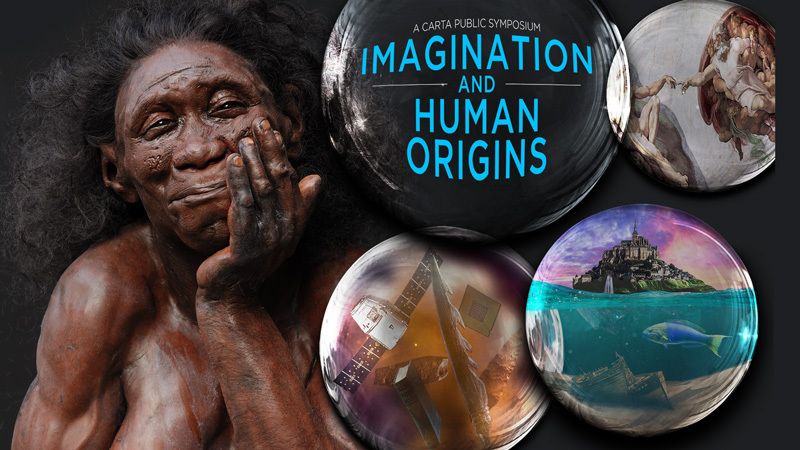 This symposium explores the evolutionary origins of human imagination, its impact on the sciences and arts, the consequences of imagination impairment, and the fundamental genetic and neurological basis of human imagination. 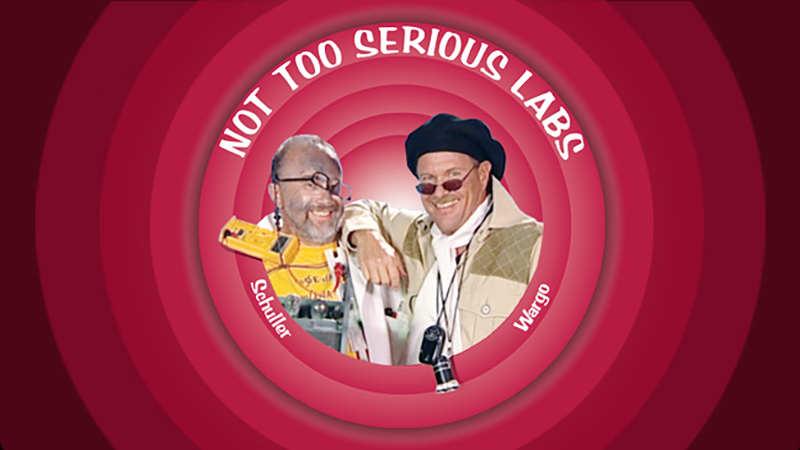 Summertime! 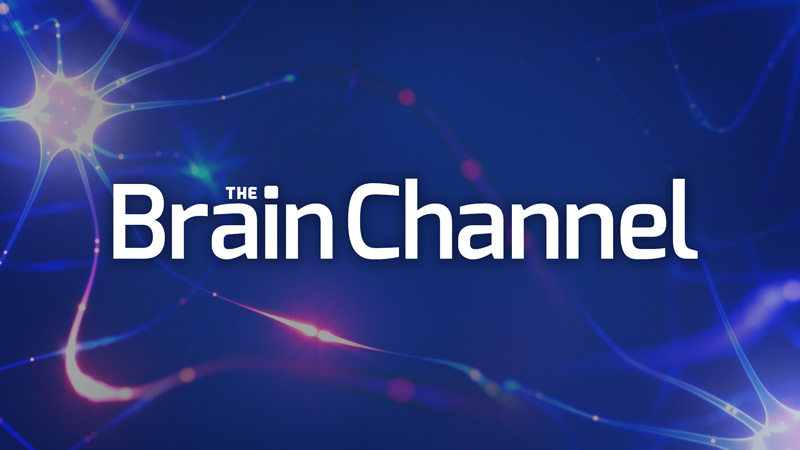 It's baseball, hot dogs, apple pie and .a bananiano?! 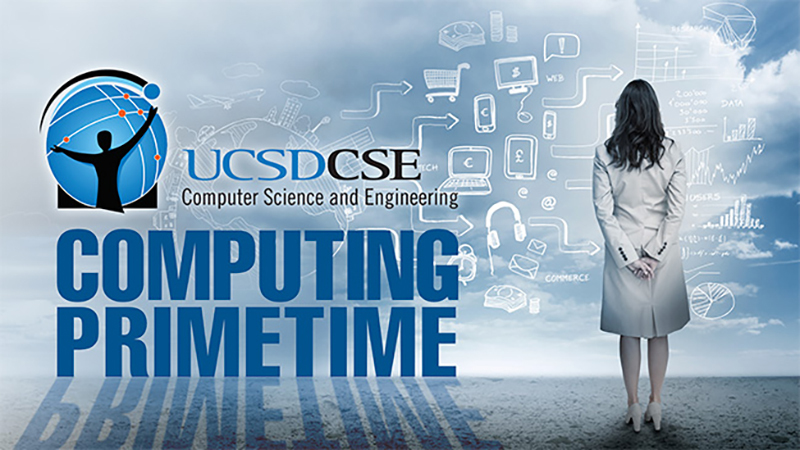 Well, it's UC San Diego's Department of Computer Science and Engineering, so you shouldn't expect anything near ordinary! 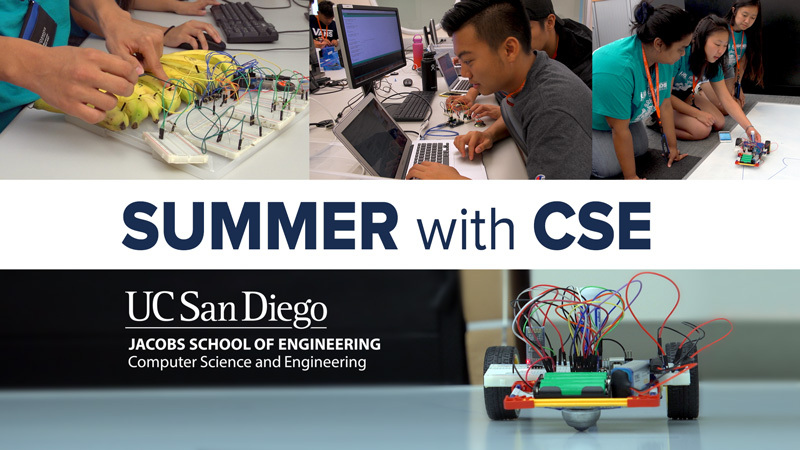 That's Summer with UC San Diego CSE. 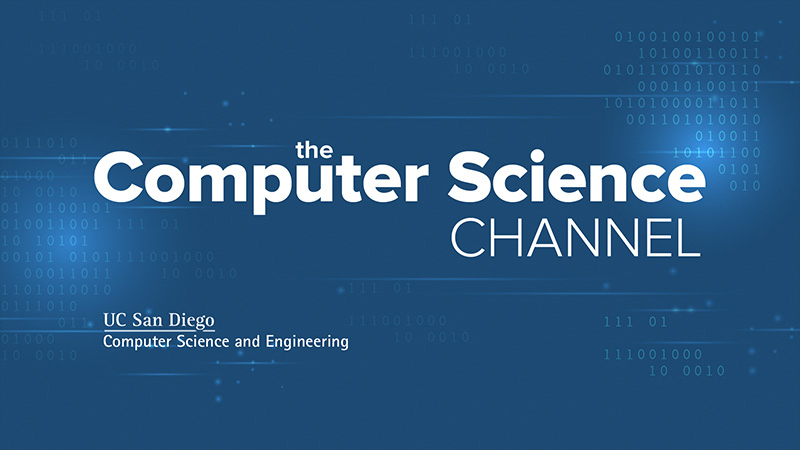 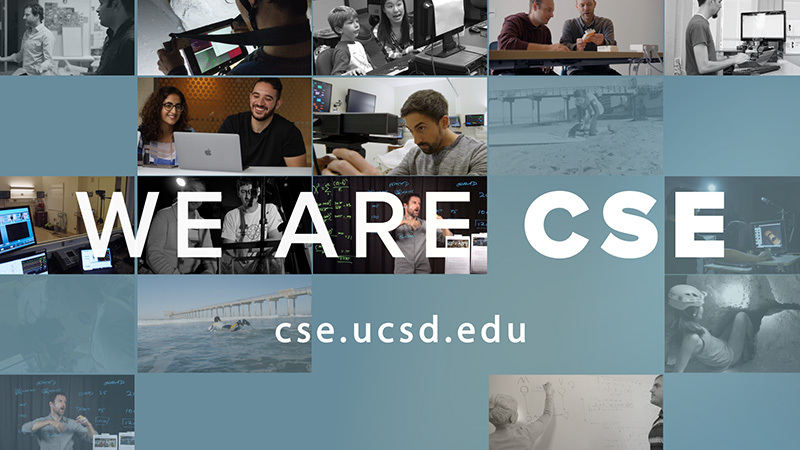 From High School teachers going to summer school classes to learn coding, to hyperdimensional computing to building robots and a bananiano all while teaming up with our friends across the border, check out what summers are like with UC San Diego CSE. 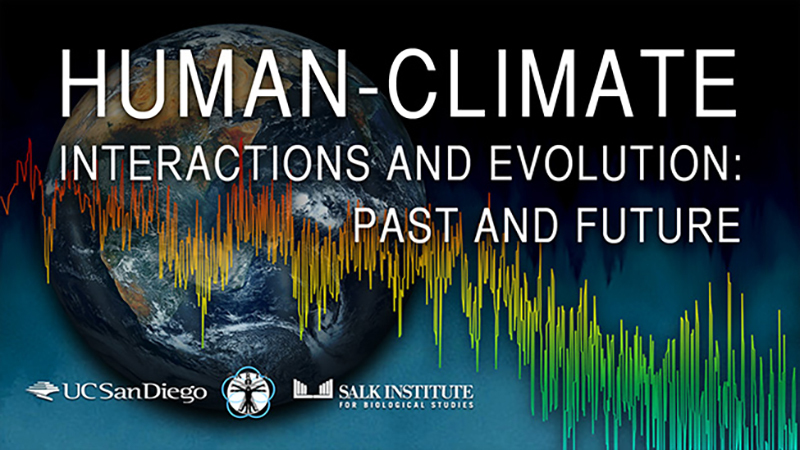 This symposium brings together researchers at the forefront of ancient DNA research and population genetics to discuss current developments and share insights about human migration and adaptation. 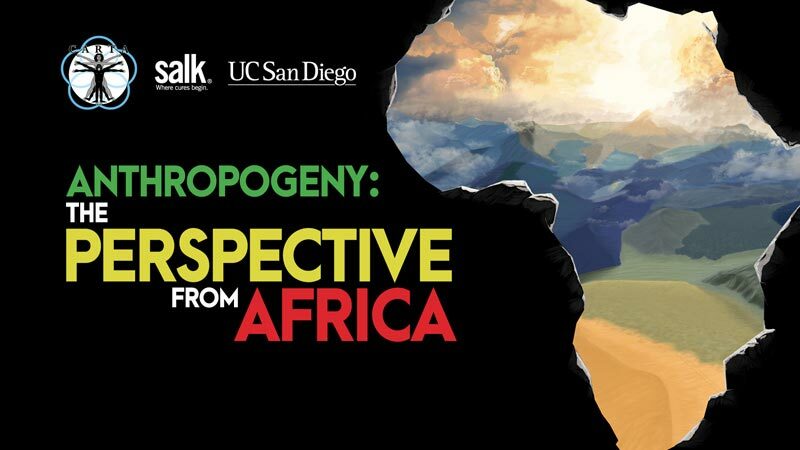 An array of evolutionary experts direct from Africa explore topics in human evolution. 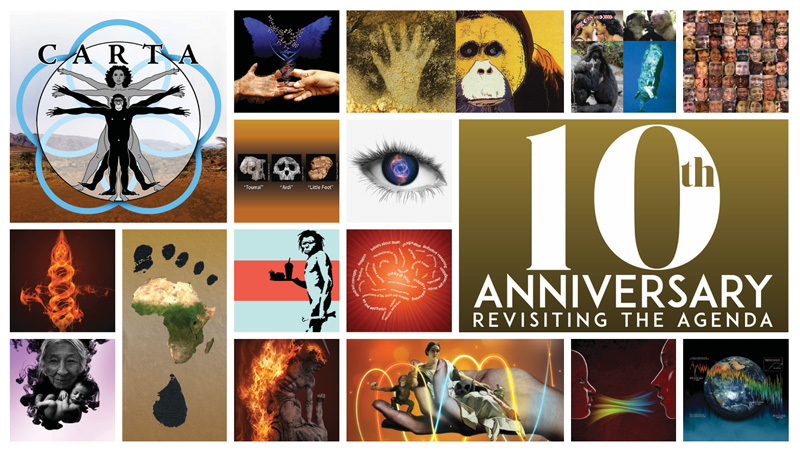 The domestication of other species has played an undeniably central role in the evolution of modern humans, and in our planetary dominance and success. 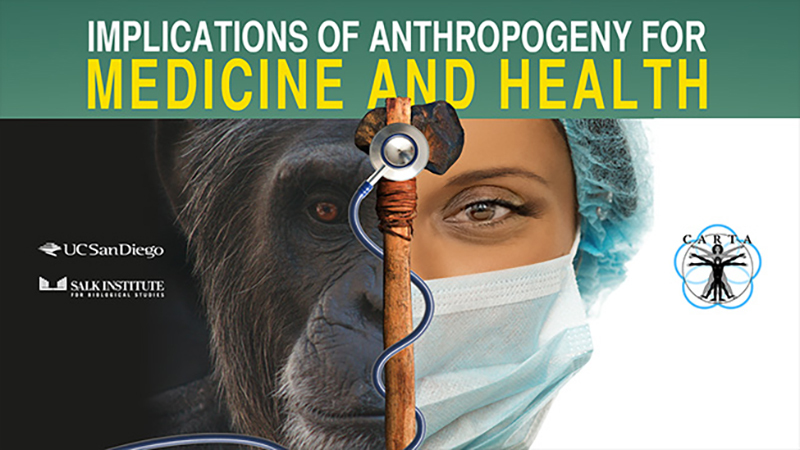 Researchers have over the years investigated the genetic underpinnings and the anatomical, neural, physiological and behavioral consequences of domestication across a number of animal species but largely independently of each other. 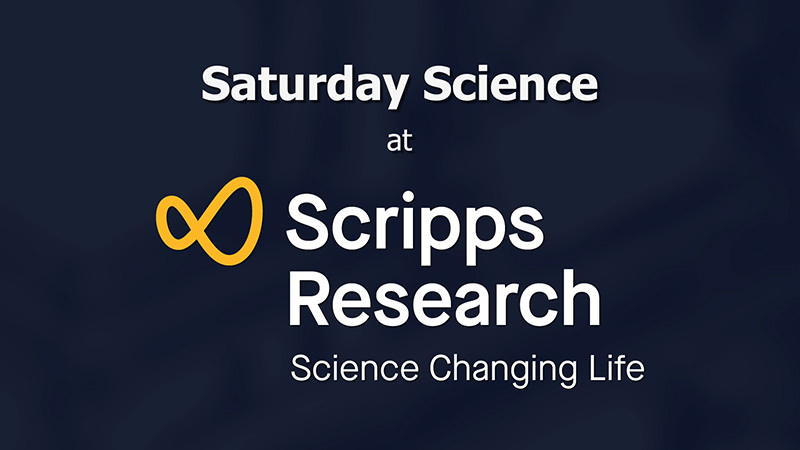 Recently, a convergence of views has led to the notion that the study of animal domestication may tell us something not only about our relationship with domesticated species since perhaps at least the Pleistocene, but also about our own evolution as a species in the more distant past. 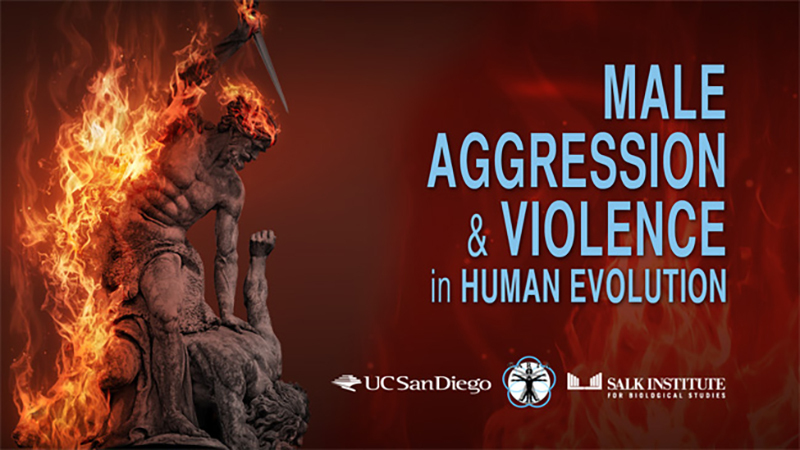 This symposium brings together researchers from a variety of research backgrounds to examine these concepts and to elucidate further the possible role of domestication in human evolution. 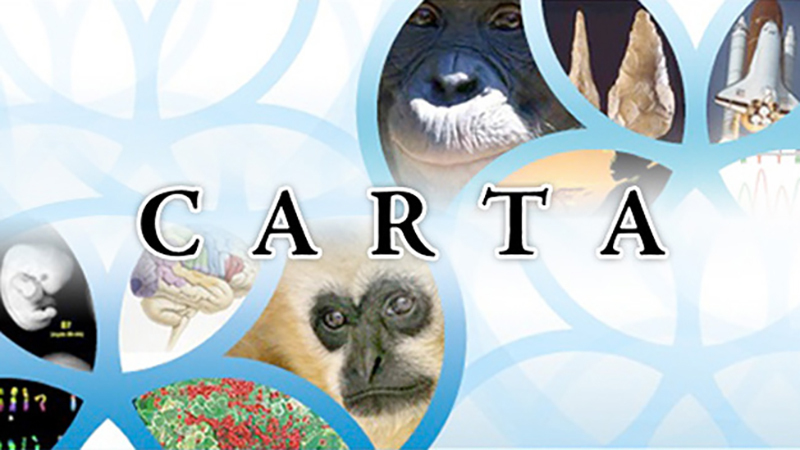 In the ten years since the formal opening of CARTA much additional relevant information has emerged in anthropogeny. 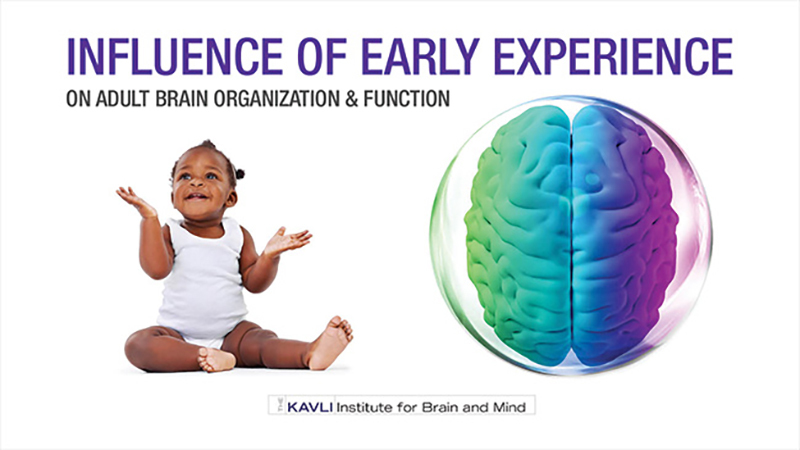 In celebration of the anniversary experts gathered to address questions such as: What do we know for certain? 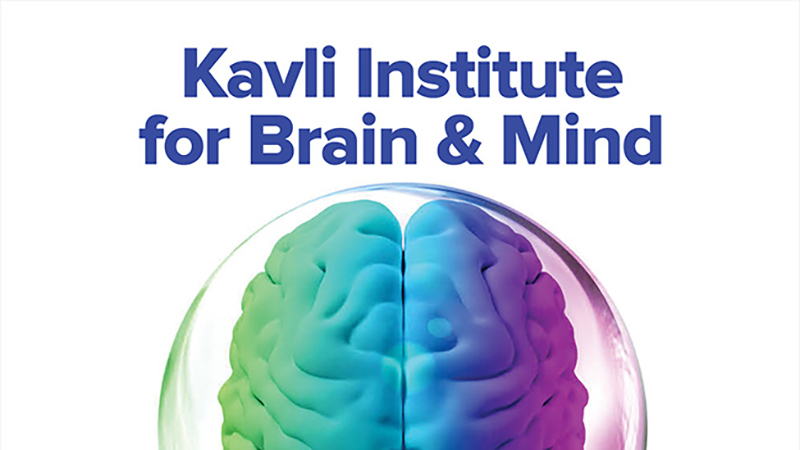 What do we think we know? 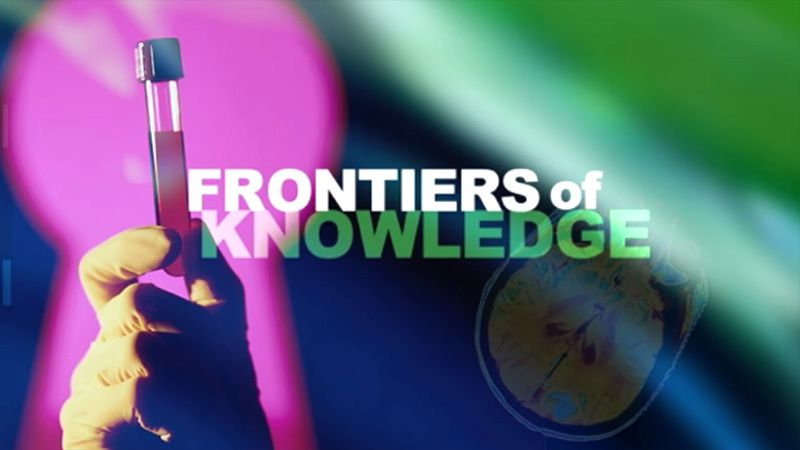 What do we need to know? 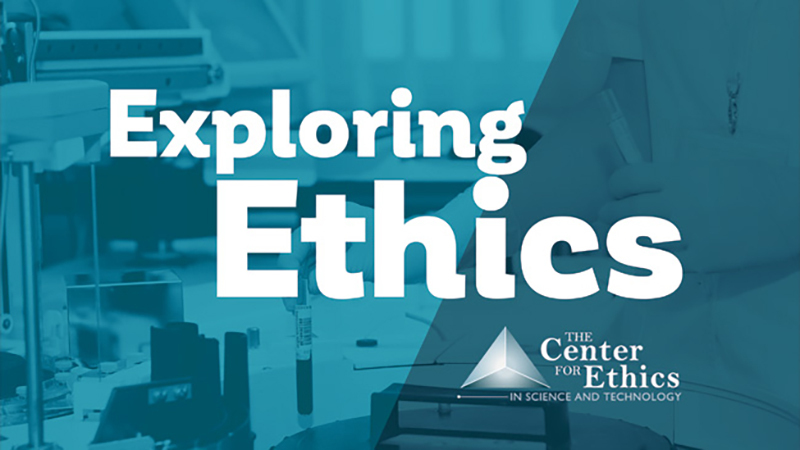 How do we proceed? 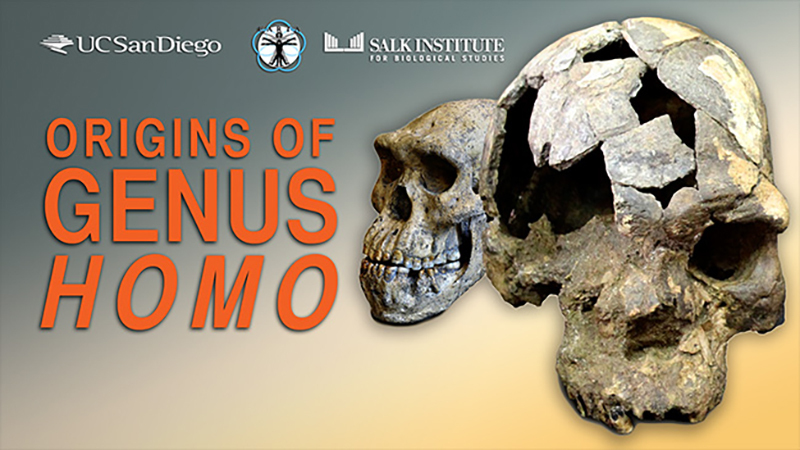 This series takes you on a whirlwind tour of the many approaches to the exploration and explanation of the origin of the human phenomenon. 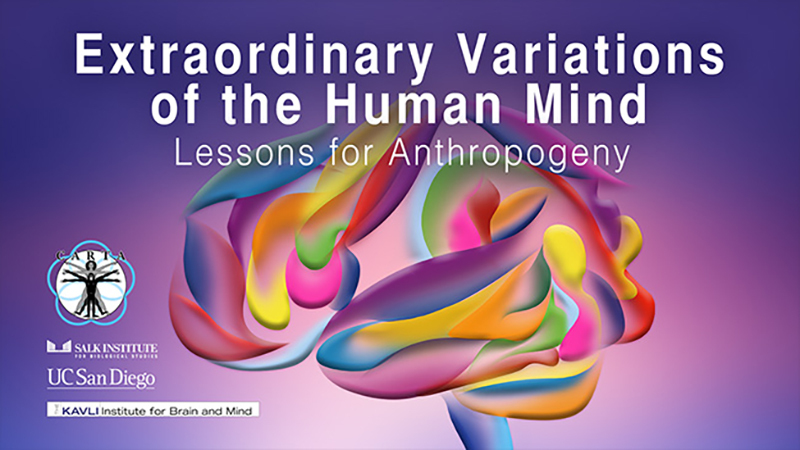 The human mind is one of the features that makes our species unusual, and any narrative of our origins must include explanations for how our mental facilities were generated by genetic and cultural evolutionary processes. 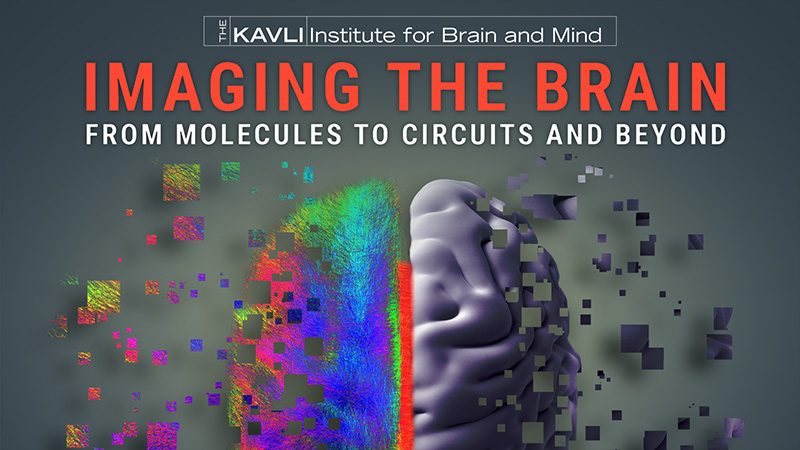 This series brings together experts who have pursued in-depth explorations of the extraordinary variations of the human mind. 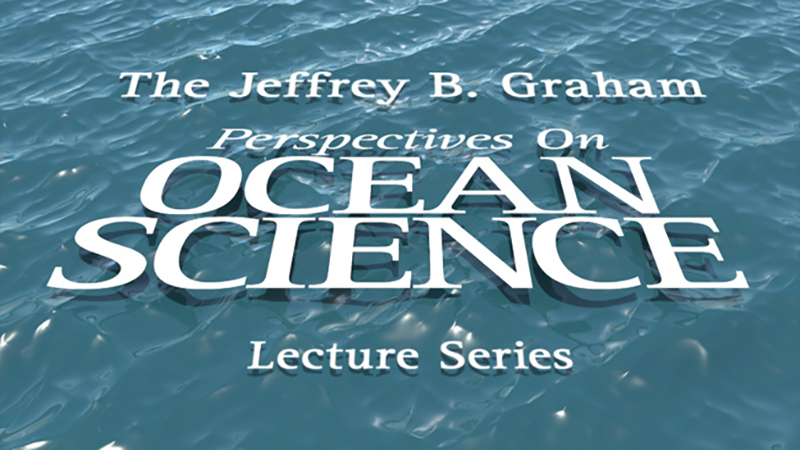 According to earth scientists, paleontologists, and scholars in other fields, the planet has entered a new geological phase the Anthropocene, the age of humans. 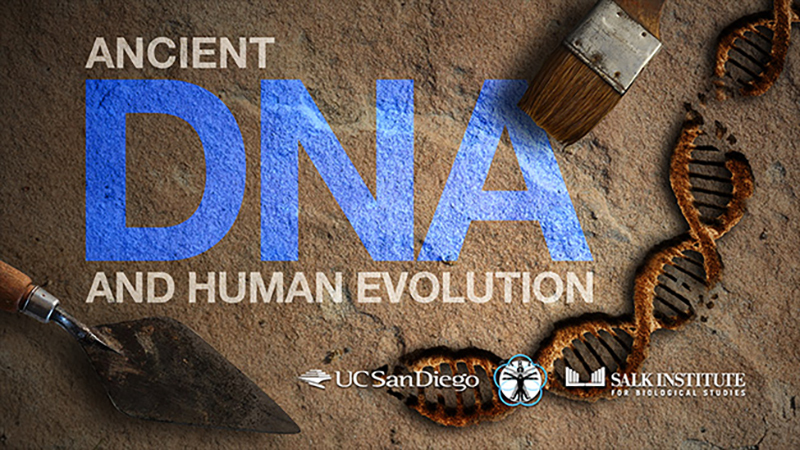 How did this transition of our species from an apelike ancestor in Africa to the current planetary force occur? 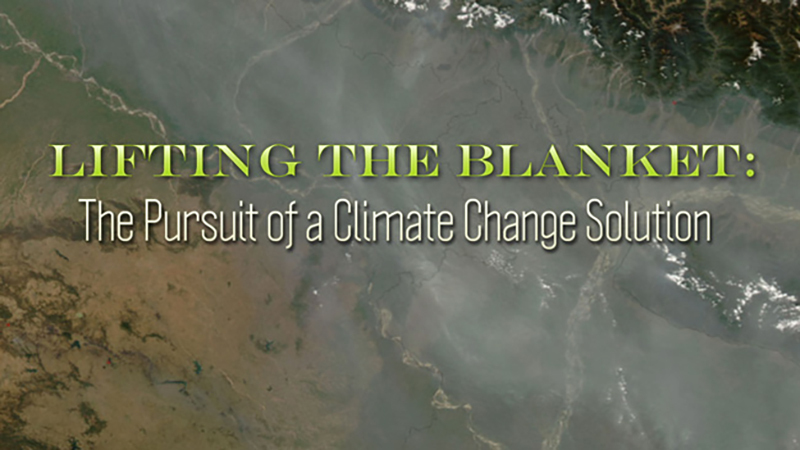 What are the prospects for the future of world climate, ecosystems, and our species? 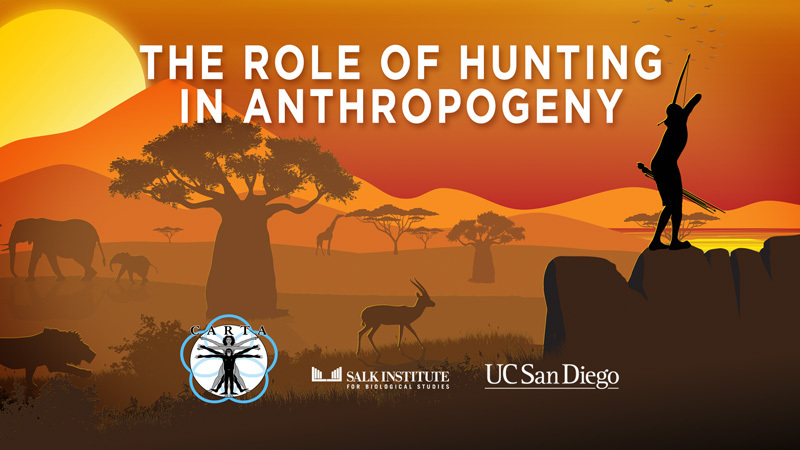 This symposium presents varied perspectives on these critical questions from earth scientists, ecologists, and paleoanthropologists. 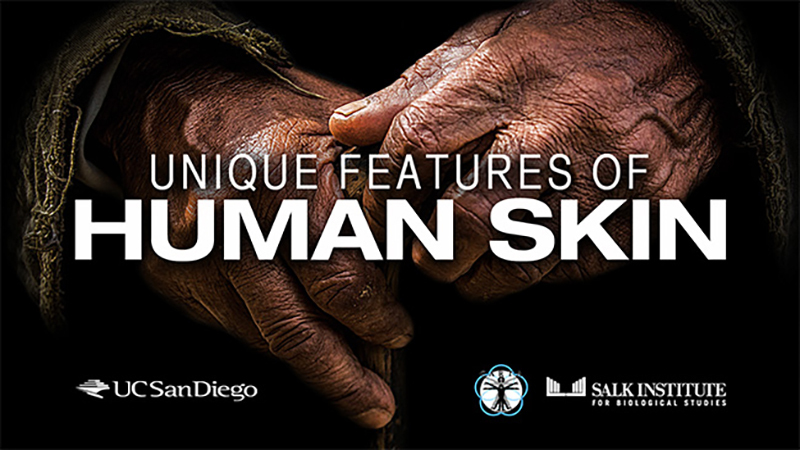 This symposium brings together scientists representing evolutionary biology, genetics, dermatology, anthropology, and physiology to share their knowledge and questions about human skin in an explicitly evolutionary framework. 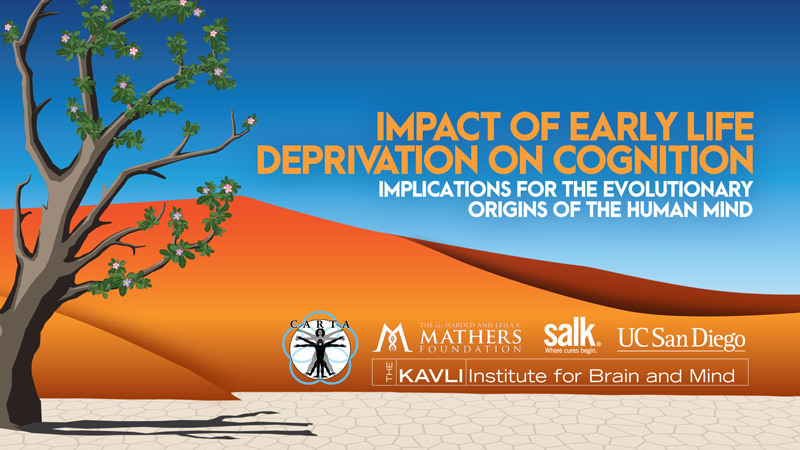 Experts explore the diversity of effects on human cognitive development under various conditions of deprivation. 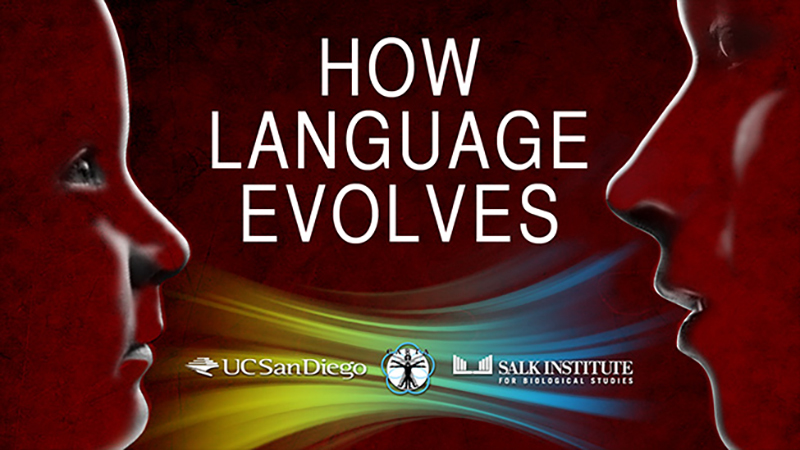 Exploring the evolution of humans is crucial for understanding human diseases. 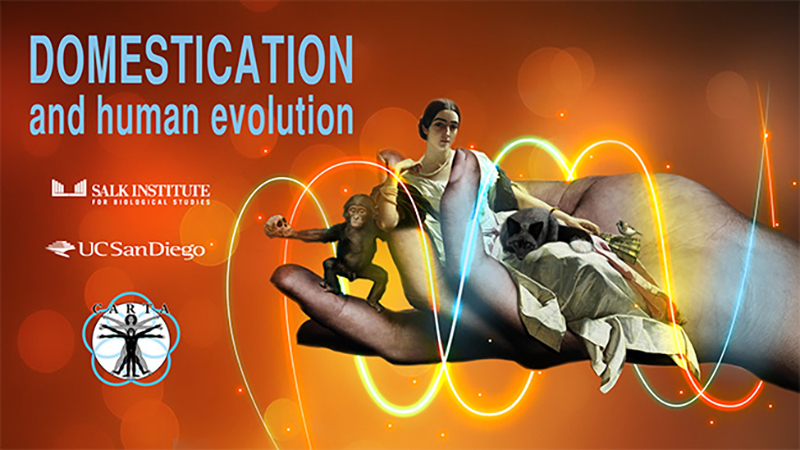 Experts discuss new applications of evolutionary biology to medicine and health to understand illnesses such as obesity and other metabolic diseases, sleep disorders, problems associated with reproductive health, and disorders resulting from inappropriate immune responses. 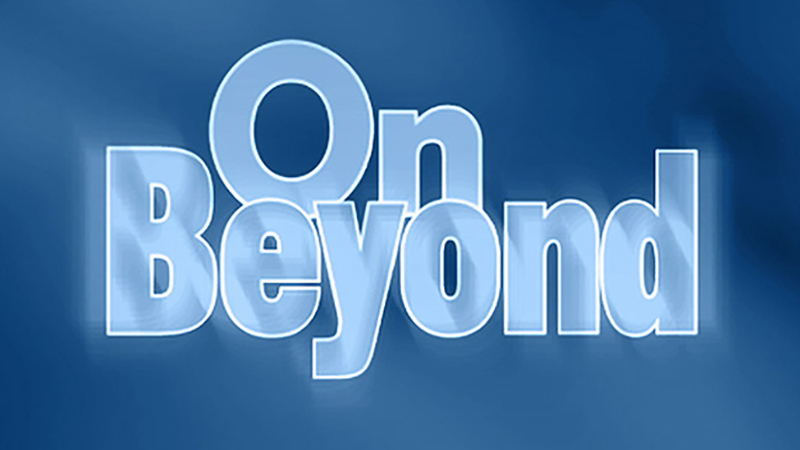 Originating from UCSD, OnBeyond explores the rich diversity of science and research at the University of California. 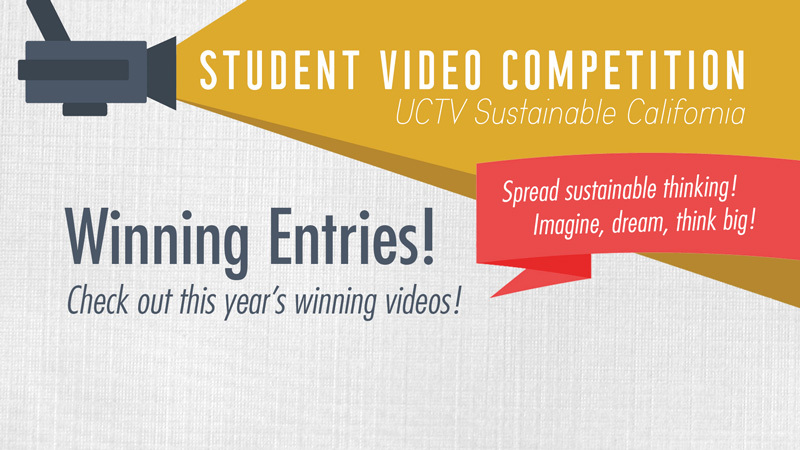 We are pleased to announce the winners of the First Annual Sustainable California Student Video Competition. 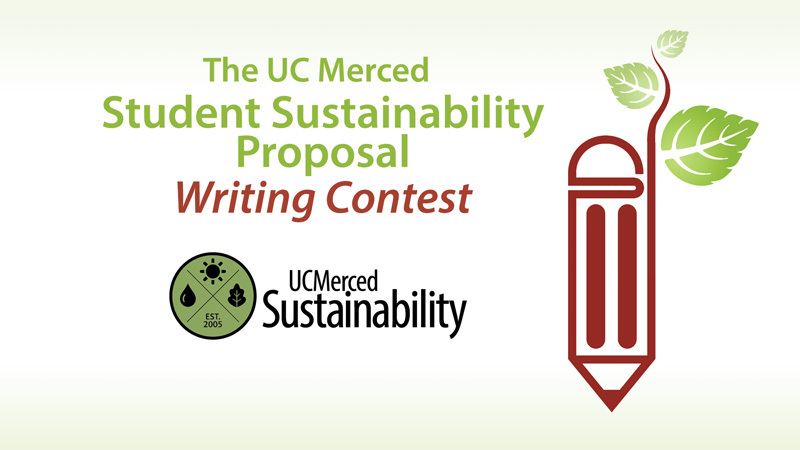 There were a variety of sustainability concepts proposed in this UC-wide competition, from personal actions to technical solutions, and using a variety of styles and approaches, students shared their visions of solutions to issues of sustainability facing California and the world.